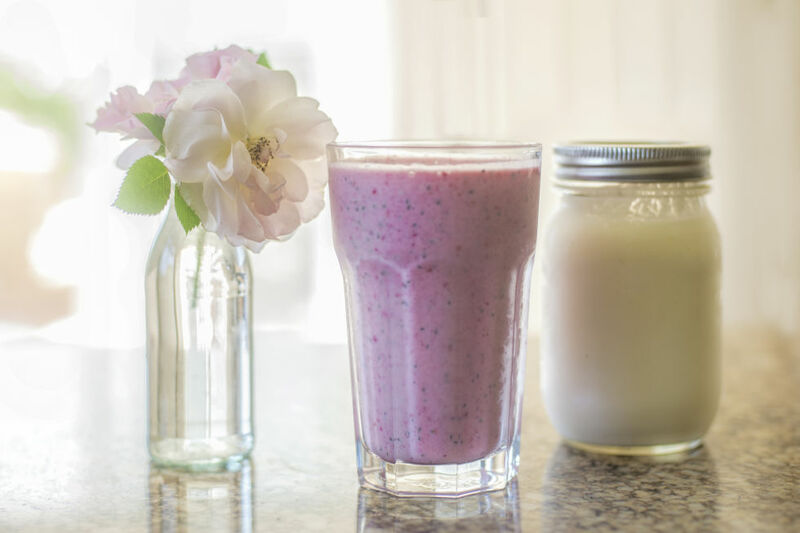 Probiotics can be particularly beneficial for women. Probiotics are live microorganisms (usually bacteria) similar to the beneficial microorganisms found in the human gut. These useful bacteria help us digest food, produce vitamins, and destroy bad microorganisms that might cause disease. When the body’s ratio of good to bad bacteria is in balance, our immune systems and digestive health improve. Yogurts, keffir, and lacto-fermented vegetables such as sauerkraut, lacto-fermented pickles, and kimchi are all good sources of natural occurring probiotics. 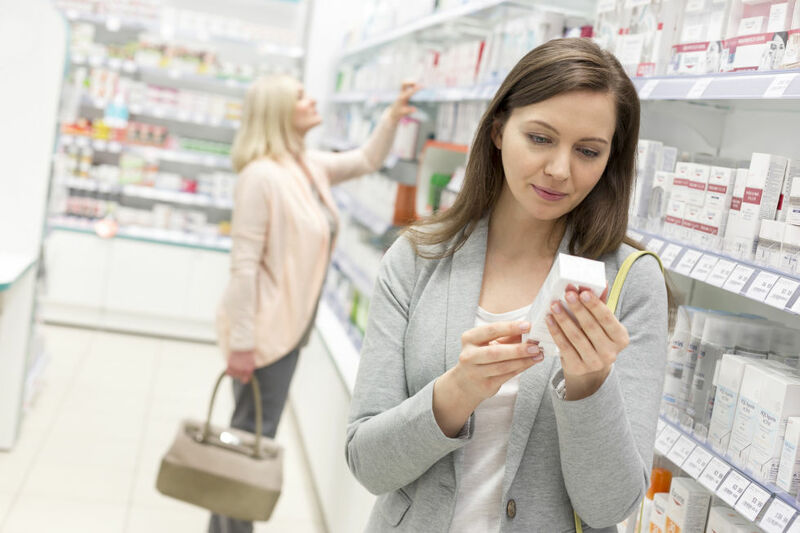 When choosing a dietary supplement, it’s important to know that different strains of probiotics serve different needs. Probiotics can help recover beneficial microorganisms after antibiotic use. Fasig recommends a shelf-stable probiotic that contains Lactobacillus acidophilus, Lactobacillus sporogenes, Bifidophilus bifidum, and Sacchromyces boulardii when traveling to preempt bathroom emergencies. 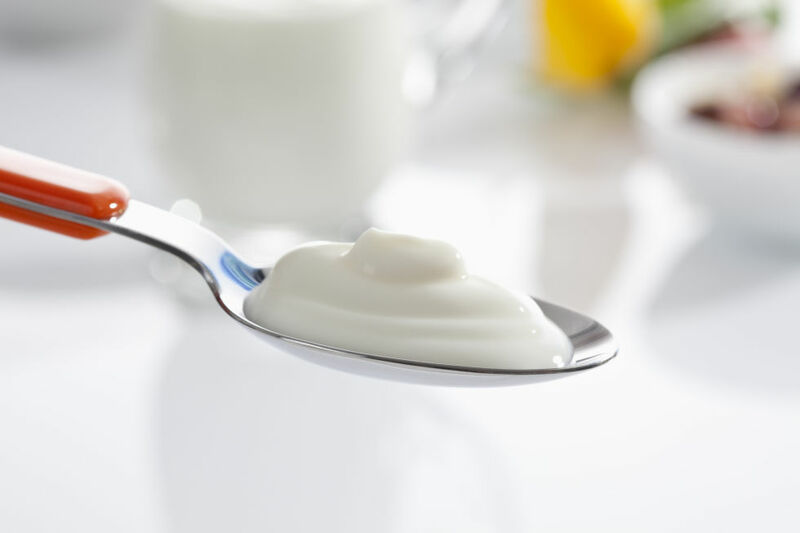 Probiotics can also improve IBS symptoms, thought Fasig cautions that IBS patients shouldn’t take dairy-based probiotics. Probiotics can ward off vaginal yeast infections, urogenital infections, and bacterial vaginosis by keeping the vaginal microbiome in balance. Studies have shown that taking Lactobacillus rhamnosus and Lactobacillus fermentum daily can positively improve vaginal flora. 4 Prevent urinary tract infections. 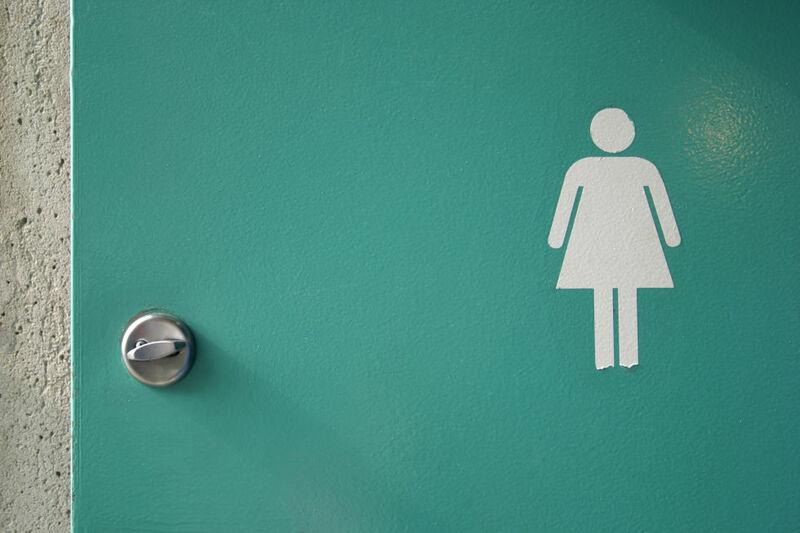 Many of Fasig’s patients with a tendency toward urinary tract infections experienced a decrease in frequency and intensity after taking probiotics regularly. 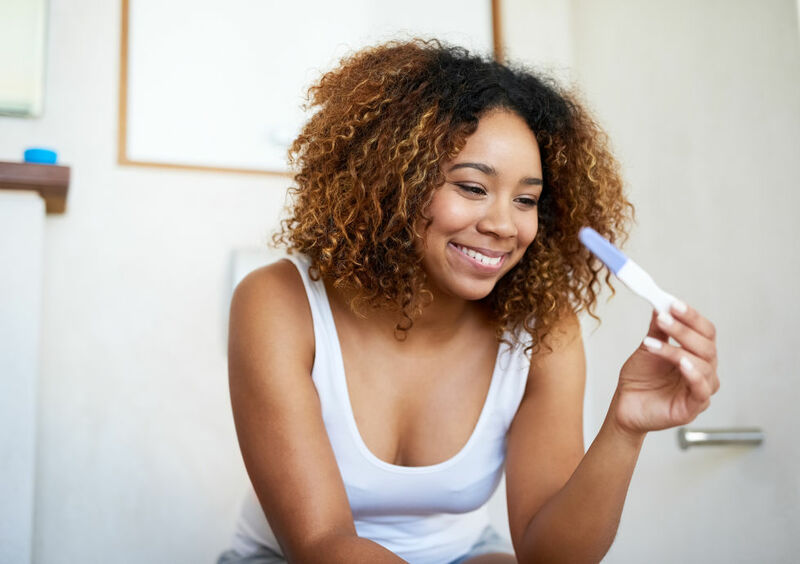 “For my patients either thinking about trying to get pregnant or thinking about fertility issues, there’s a lot of evidence now that making sure that there’s good ratios of certain strains of probiotics can also help with fertility,” says Fasig. Probiotics can help prevent or reduce the severity of colds and the flu. 7 Clear up skin problems. The benefits of probiotics don’t stop with internal health. Recent research shows that, whether applied topically or taken orally, probiotics might also help with with acne, rosacea, and eczema too. Previous articleWhat’s the Truth About Apple Cider Vinegar When It Comes to Weight Loss?